Inviting all hackers, tinkerers, and builders to take part in the Open IoT Challenge 4.0. Wouldn’t it be cool to showcase a solution with enterprise and operational technologies, modern app dev and machine learning working together (hint: Kura, OpenShift, Camel, Spark…)? Or perhaps you’ve another great idea for remote health monitoring that you would you like to prototype. You can use any open source technology to build the IoT solution. 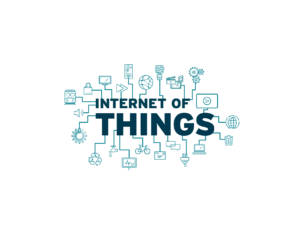 The Open IoT Challenge 4.0 CFP deadline is November 13, 2017. You will have until mid-March, 2018 to build your solution. The top 10 proposals will receive a hardware development kit to help get them started. Applicability of a solution to a specific industry, like Smart Cities, Industry 4.0, Remote Health, etc. Use of open standards and open source technology. Amount of community discussion from the participants when they built their solution.